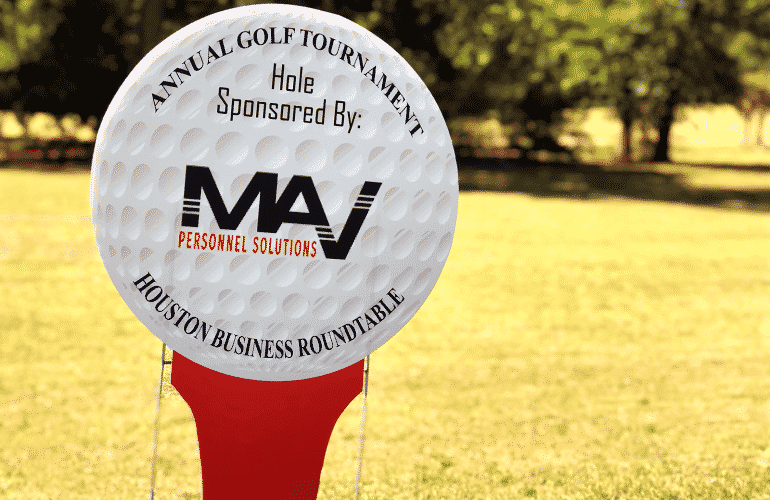 The MAV Personnel team had a great time at the 2019 HBR Spring Golf Tournament yesterday, April 2nd, 2019. Luckily for the other teams playing, our team decided to be nice and give everyone else a chance to shine. 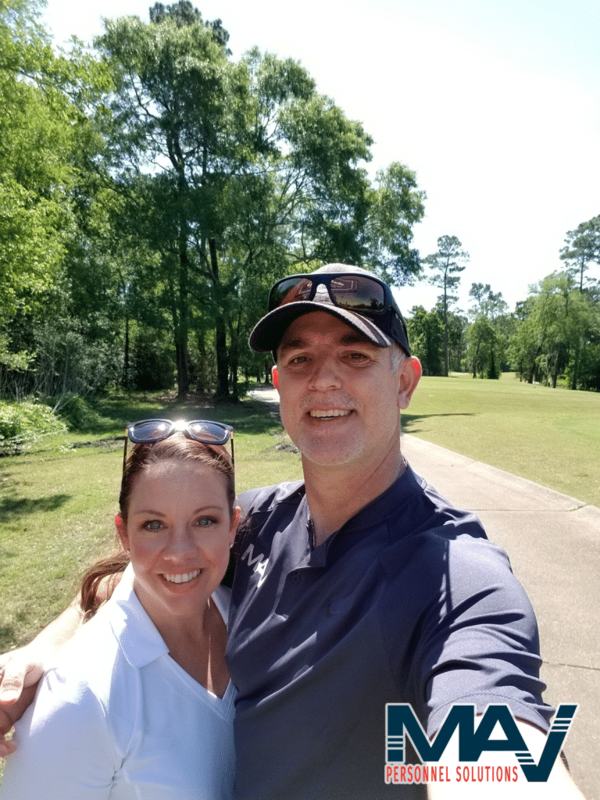 All joking aside, from the weather to the overall atmosphere it was a great day to play golf and I believe everyone had a great time. 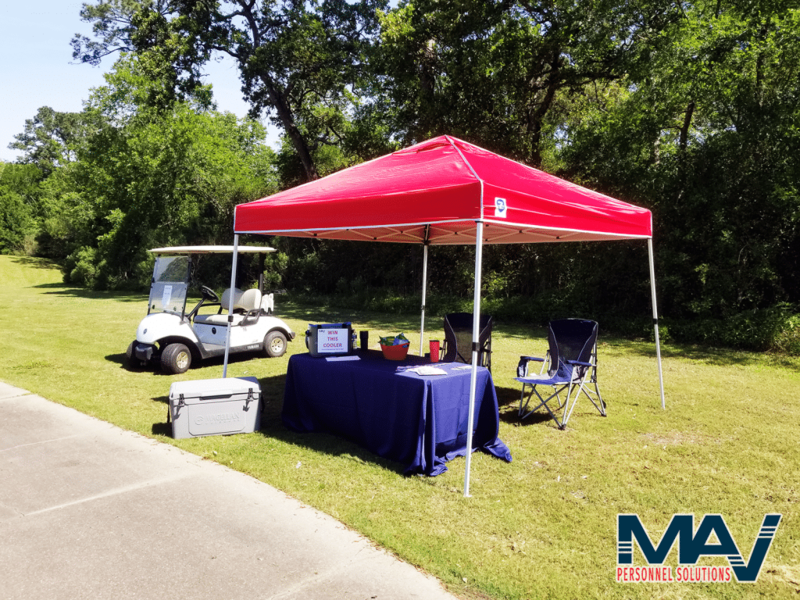 We would like to thank everyone that stopped by the MAV Personnel tent at Timber Trails #6 to meet Tom and Brandi Hinckley and learn a bit about our project controls offerings. We met a lot of great people and at the end of the day gave away a new Magellan soft side cooler. Putting an event like this together takes a huge amount of effort and coordination. We would like to thank Melissa Saulter and her team of volunteers for pulling this all together. Your efforts do not go unrecognized. 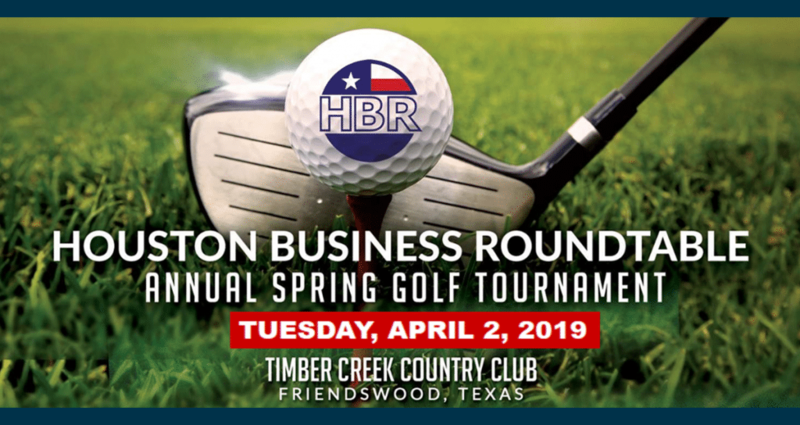 I would also like to mention that the crew at Timber Creek had everything put together nicely yesterday also. Of course we cannot leave out the margaritas provided by the Corval group and BBQ provided by DeBusk! We will keep you informed of company updates and new opportunities! 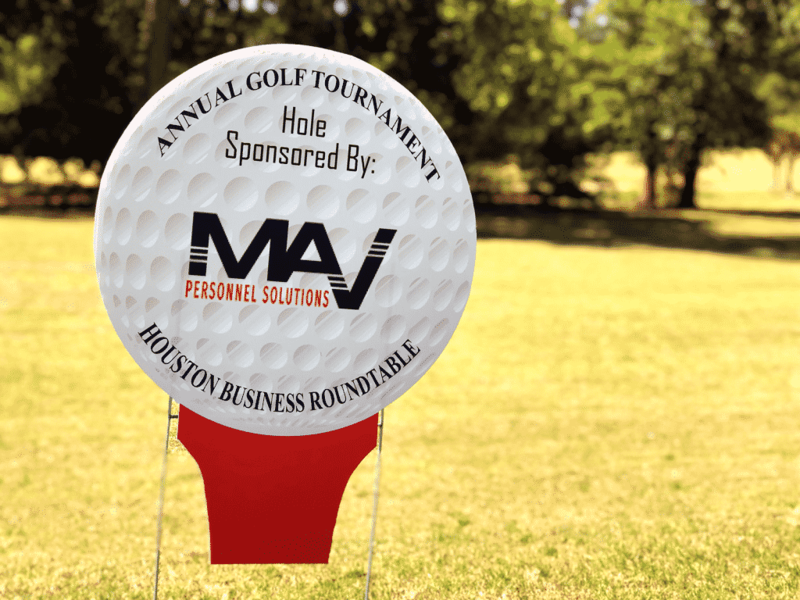 MAV Personnel is a specialized Recruiting Agency focused on providing the most highly qualified Professional and Technical resources available.